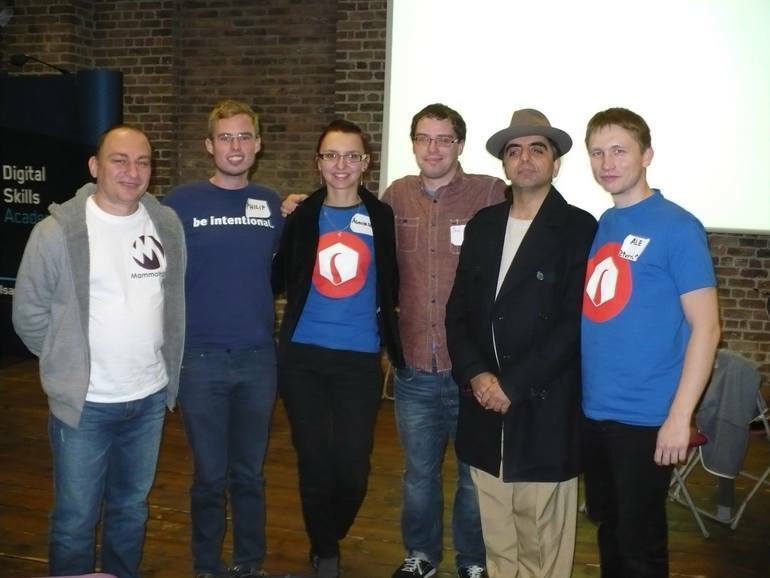 I had the pleasure to be a part of two events in Dublin this week: Hack4good and Web Summit. Today I will focus on the first. How to give homeless people food to survive? How to fulfill the dreams of dying children? How to follow people carrier path after graduation? How did it looked like? It was a competition. After getting all topics to know, we started to create teams. Each team choose one topic to work with. We had 12 hours to do our project and show others what have we done. At the end jury choosed the best application. I’m an introvert. New places, new people are always a hard situation for me. I have problems with talking to others, especially in English. Fear paralyzed me. I couldn’t move. I still could not speak. I listened what others are saying. I joined one of the groups. Then i started to think about chosen problem. After a discussion, we shared our work in group. We began to create our application. Finally I could think freely and do my job. I felt much better. After 2 or 3 hours I could speak easily in English. I helped others in group and they helped me. We created a true team. Our success depended on communication and commitment. I got to know my team. I talked to them. I was laughing and had a lot of fun. Everything gone so fast. We were almost done. It was time to sum up and say good bay. After all I can tell this event was a good experience for me. Sometimes it was difficult, but I treat it as a challenge. I beat my fear. Best regards for Alek, Alex, Herx, Philip and Peter – my team. Thanks for everything and see you next time.